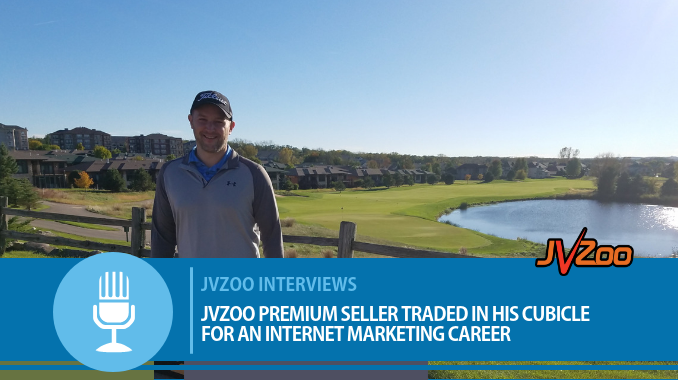 JVZoo Premium Seller Kurt Chrisler has achieved what many people dream of – escaping the cubicle and working full-time as an internet marketer. You may know him for his WordPress Plugins such as WP ShopAzon and AutoTube Builder 2.0 or for his software products such as Instant Infographic Wizard and Buyer Keyword Finder Pro. Today, we got the chance to pick Kurt’s brains. Keep reading to find out how he managed to realize his dream of being an online entrepreneur and what he finds so fulfilling about it. JVZoo: Let’s start with some easy questions. Ninjas or Pirates? JVZoo: Mansion in the suburbs or cabin in the mountains? KC: Cabin in the mountains. I love the peace and serenity of being in a cabin out in nature… as long as it has good wifi!! KC: Sandwich. It’s hard to beat a bacon cheeseburger. KC: I had just graduated from college and started my first ‘real job’. I quickly realized that working for someone else in a cubicle is not how I wanted to spend the rest of my life. It took about 3 years of working full-time and building my online business at night to get to the point where I could leave my day job. Greatest feeling in the world. KC: I would start creating and selling my own products sooner. It doesn’t matter if it is an info product, software or a physical product; the best way to build a thriving online business is to own your own products. KC: I always take great pride in hearing about the success my customers have with my products. Whether it is them making their first sale or quitting their job, it is always a great feeling to hear about their success. I recently heard from a gentleman who went through one of my programs and said it literally changed his life. He and his wife now work full time on their online business and have time to travel and be with their kids. It was incredibly fulfilling to hear. KC: I am a big advocate of people selling their own products so I would recommend going on JVZoo and seeing what is currently selling the best. Once you see what is currently selling, create a product that serves a similar market or need. I prefer software since you can hire a developer to make just about any product idea you have come to life. Just take action! Go on a site such as upwork.com and post your project and get the ball rolling. 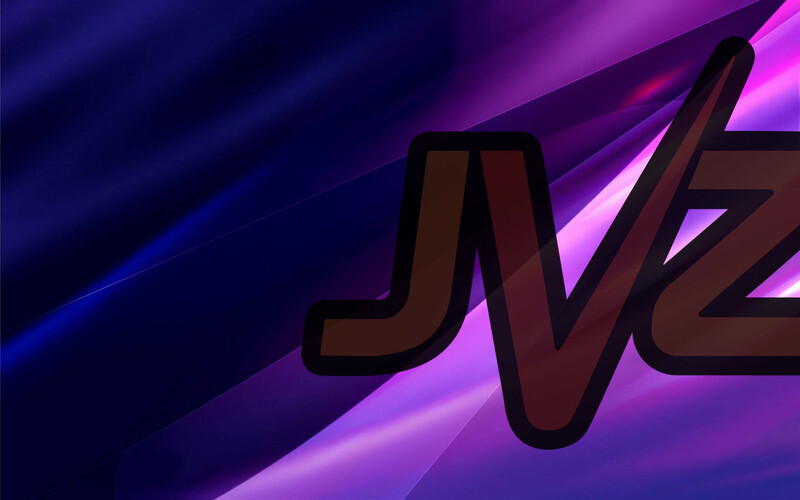 You will be surprised how quickly you can get a product made and up on JVZoo ready to sell. JVZoo: That’s great advice, Kurt. Where can our readers find you online?